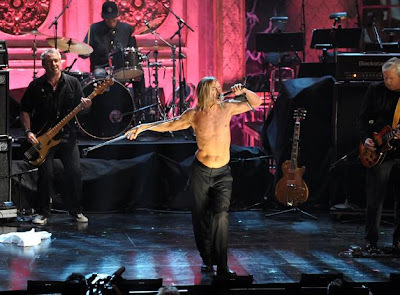 Detroit rockers Iggy Pop and the Stooges will headline this year’s NXNE fest with a FREE OUTDOOR concert @ Toronto’s Yonge-Dundas Square, June 19. 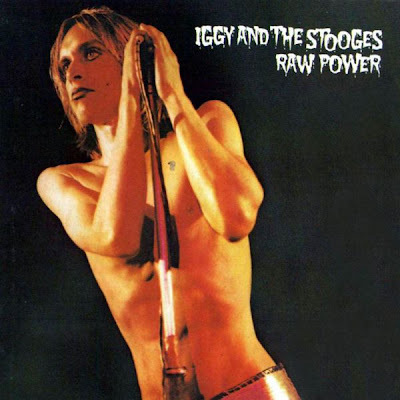 Originally from Ann Arbor, Michigan, the first incarnation of The Stooges was 1967 to 1974, founded by 'Iggy Pop' (James Newell Osterberg), looking to create 'a new form' of blues music. 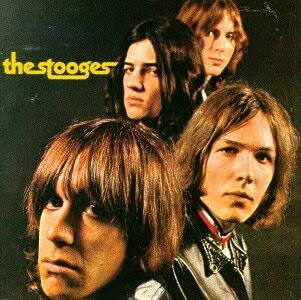 Brothers Ron (guitar) and Scott Asheton (drums) and their friend Dave Alexander (bass guitar) rounded out the rest of the band, with Osterberg on vocals. 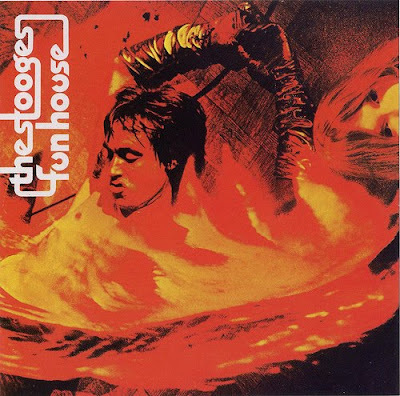 The Stooges, widely regarded as instrumental in the rise of punk rock, alternative rock and heavy metal were inducted into the US "Rock and Roll Hall of Fame" as part of the 'Class of 2010'.